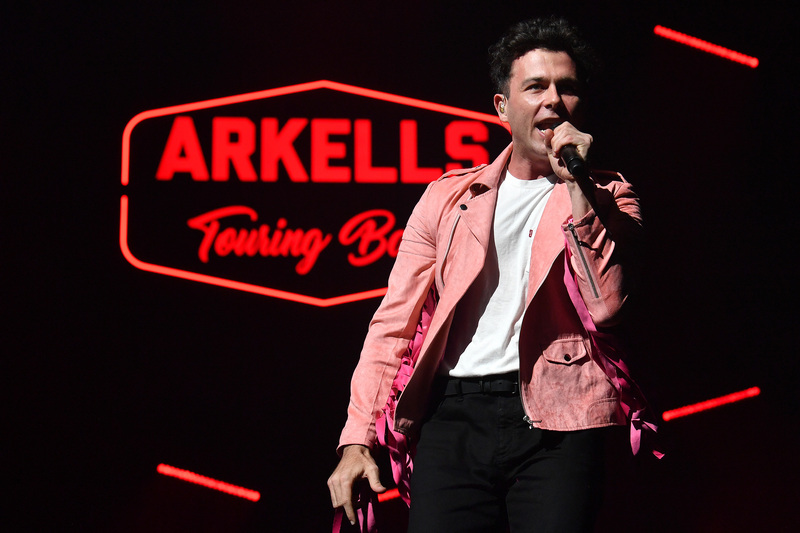 EDMONTON, AB – Consider the call heeded. 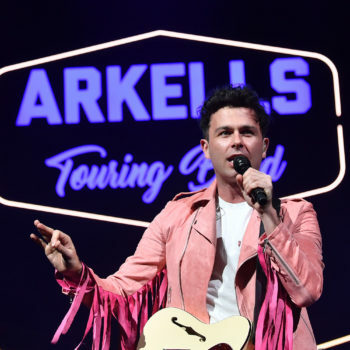 Arkells launched their Rally Cry Tour a week earlier than previously expected on Thursday night at Rogers Place, much to the advantage of everyone in attendance. 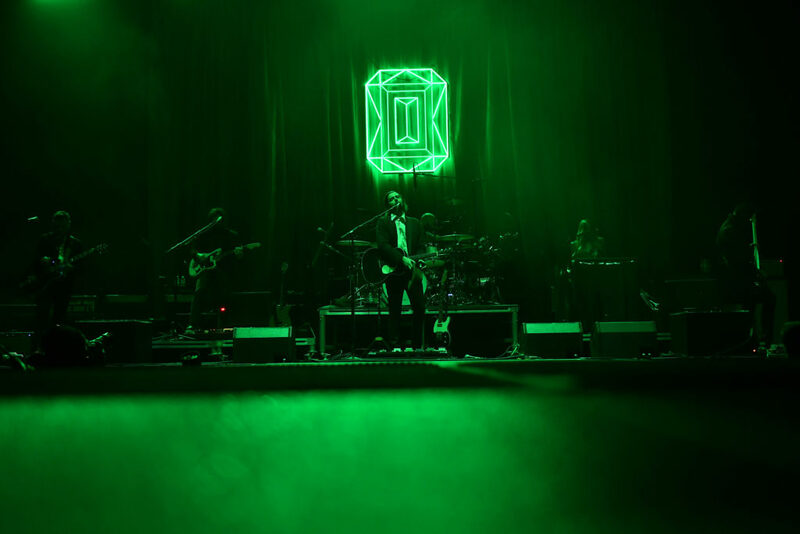 You can thank Justin Timberlake’s vocal chords for that reshuffling. 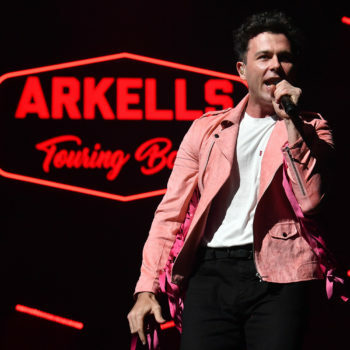 With a day off now planned in Edmonton for February 7, the original date, they’ll take in the JT concert and spend some more time in the city that’s had to up the venue capacity each time they’ve made the trip back. 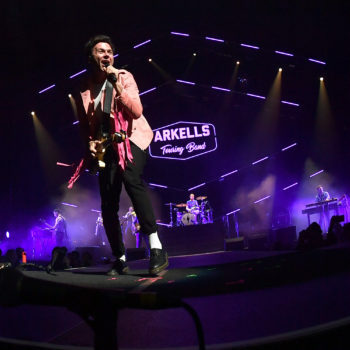 Eight years ago, Arkells could barely find a moment to rest, playing shows in Edmonton at places like MacEwan University or the basement of the Starlite Room, often times onthe same day. 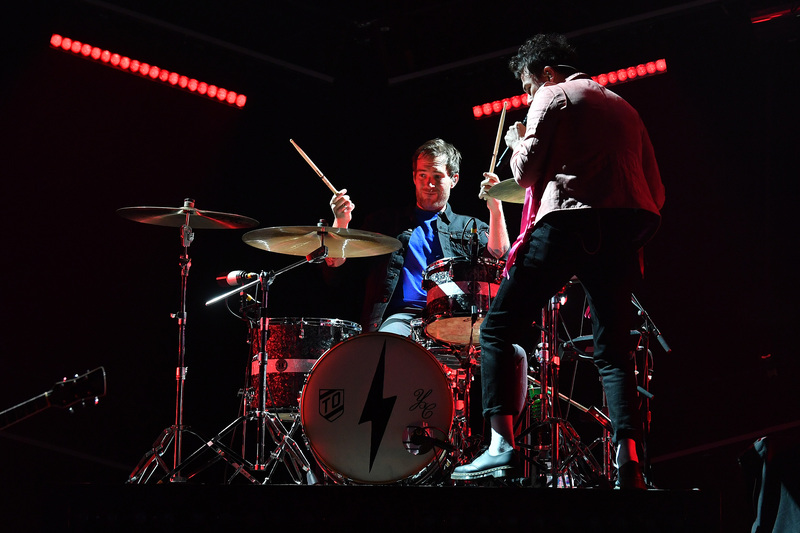 Now, Rogers Place served as the venue that would start their biggest tour in the biggest Canadian arenas. 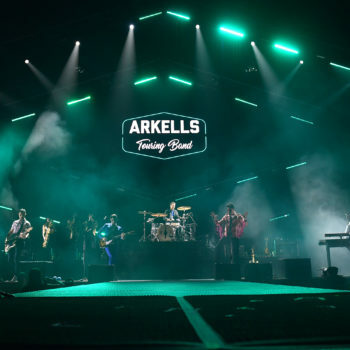 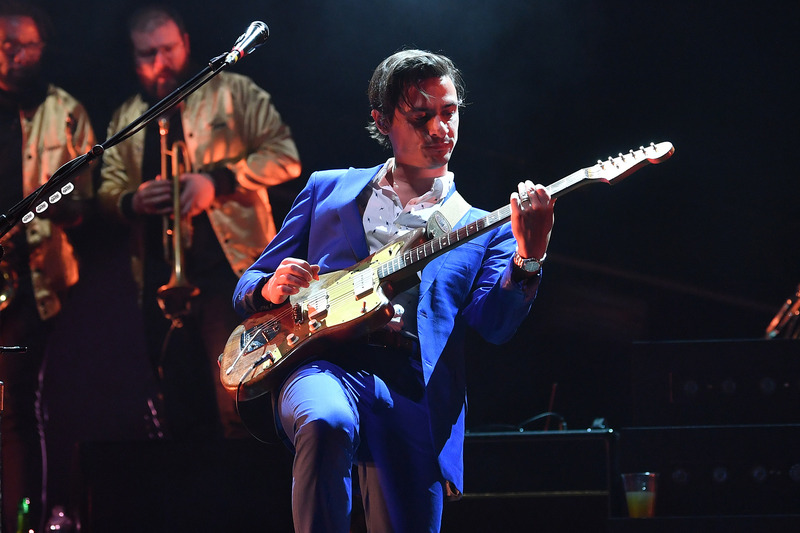 Lord Huron, a mystic indie arrangement serving up a blend of folk and rock, fit the bill alongside the Arkells as they opened the night after headlining the Friday night of this past summer’s Edmonton Folk Fest. 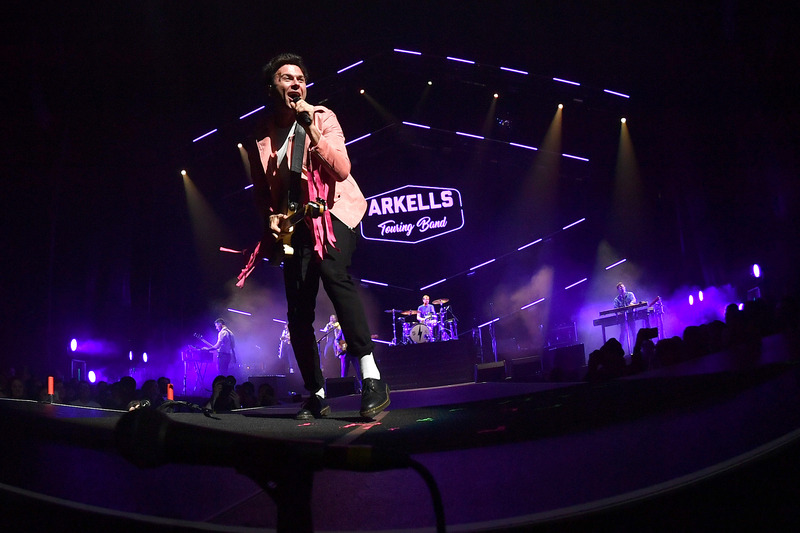 With the Arkells taking the stage in Edmonton for the second time in four months, ‘Relentless’, the second single off Rally Cry, set the night in motion before ‘Leather Jacket’ and an “Is that you, Edmonton?” from Kerman mid-song got the crowd moving. 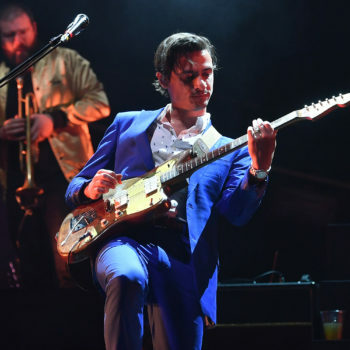 The band and the crowd then punched in and out to a blended version of ‘No Champagne Socialist’ and ‘Oh, The Boss Is Coming!’ off their 2008 breakout album Jackson Square. 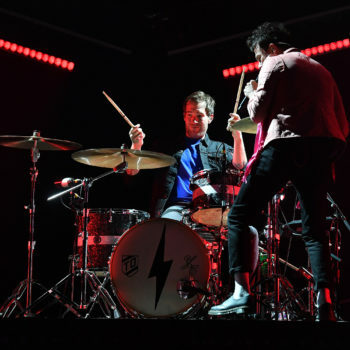 The setlist drew from the band’s five studio albums, from the early days of Jackson Square to a Rally Cry album that goes the distance to once again capture the upbeat and energetic shows they put on for their followers. 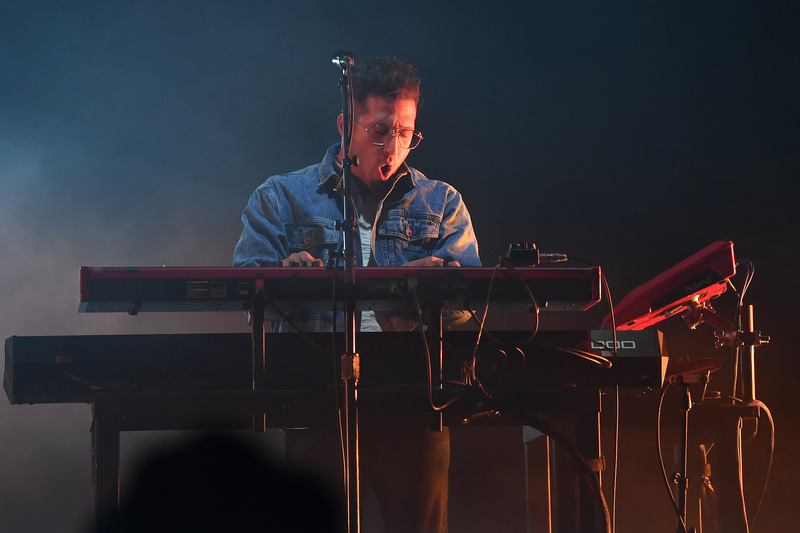 The energy pulled Kerman into the crowd more than once, as he made his way through the exuberant fans in the stands and on the floor, calling for their voices to help sing every line. 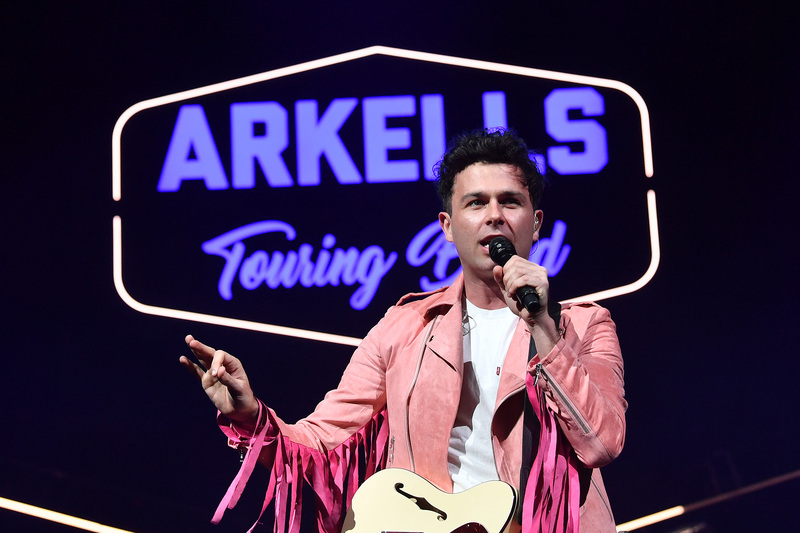 Because if there’s one rule at an Arkells show, as he put it to the masses following their intro, it’s singing along. 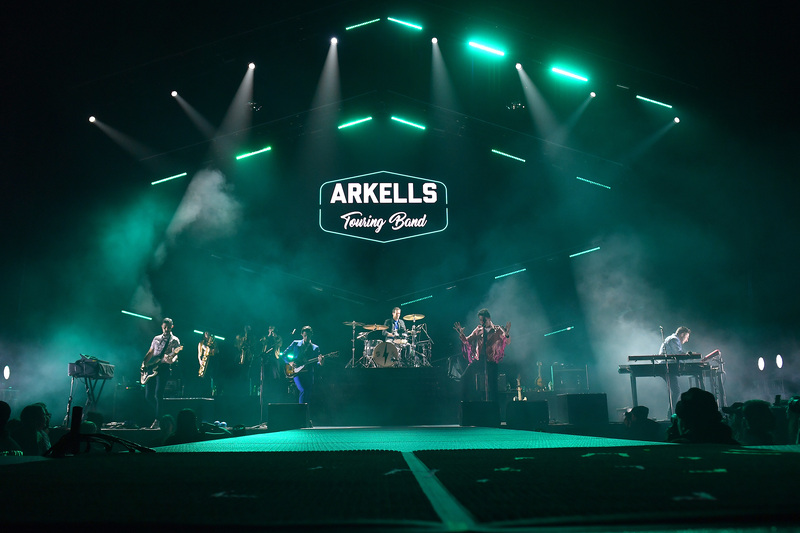 Edmonton and the Arkells will always have a place in one anothers’ hearts. 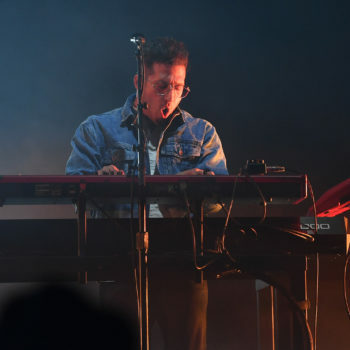 Kerman professed his love for the city one more time at the end of a lengthy encore with ‘My Heart’s Always Yours’ off their 2016 album Morning Report.